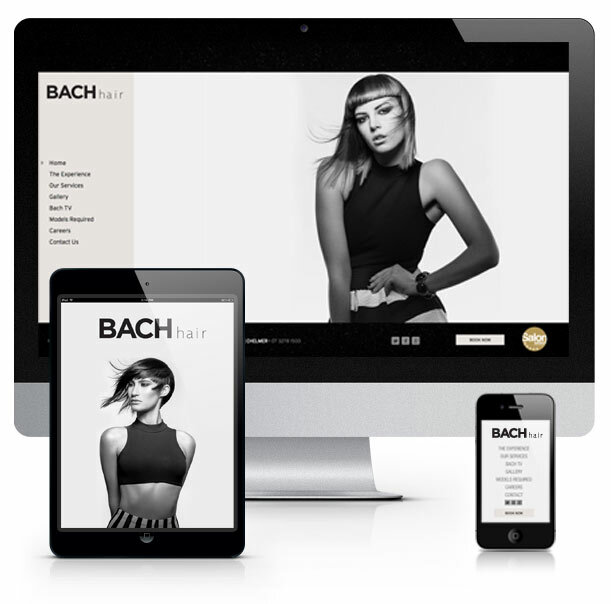 Brisbane established high-end hair salon, BACH Hair has recently undergone a refreshing new re-vamp. 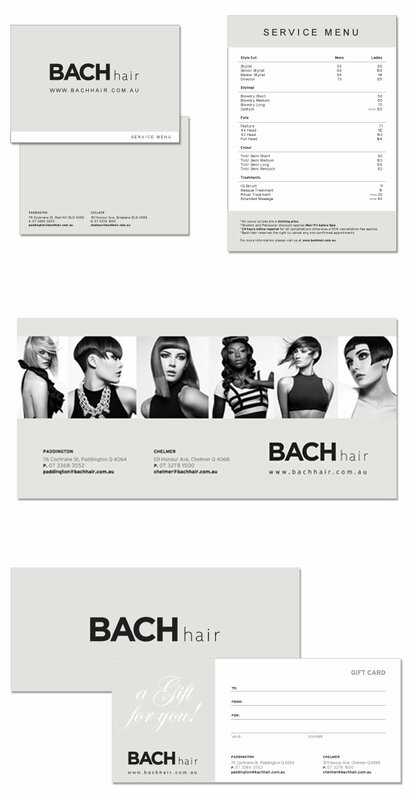 BACH Hair prides themselves on high quality products and expertise and now has the look to match. 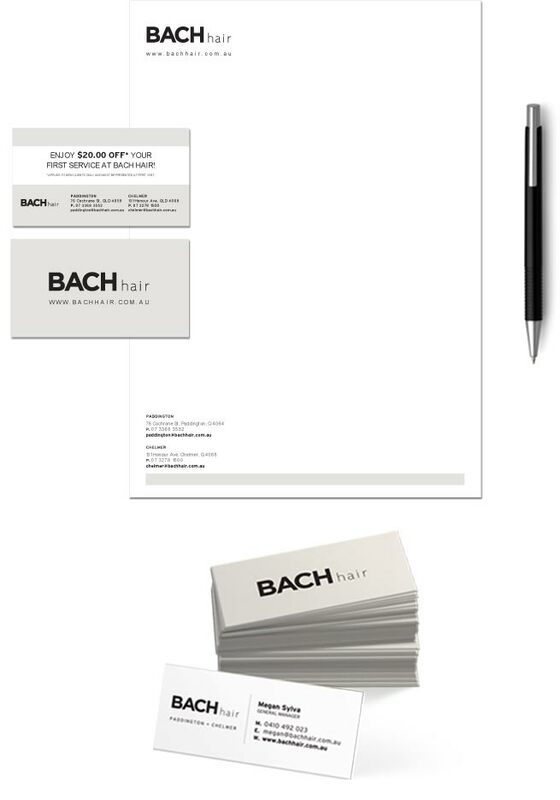 In doing this transformation they have been able to concrete their core values and corporate vision, enabling them to create confidence in their brand as well as ensuring their focus as a company. Check it out!